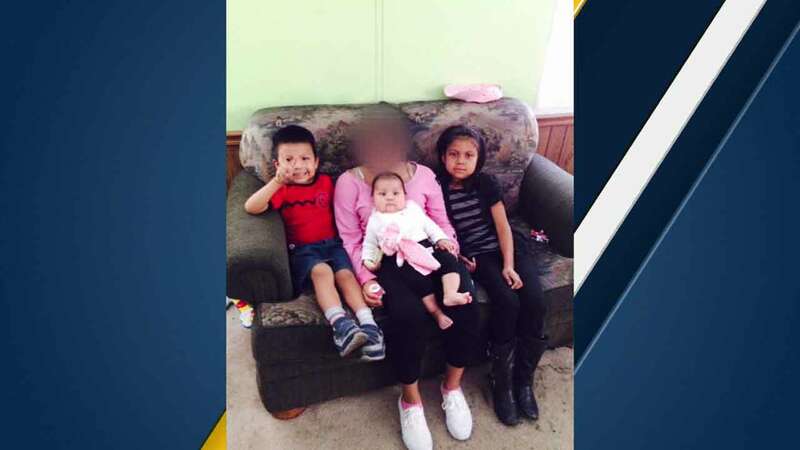 Three children who died in a house fire at Big Bear Lake on Christmas day, Dec. 25, 2015. BIG BEAR LAKE, Calif. -- Three kids and one woman were killed after a mobile home caught fire at Big Bear Lake on Christmas morning. When one deputy arrived, he found a man with lacerations and burns attempting to extricate the family still inside. Due to the extent of the fire, the deputy was unable to make his way inside the home, officials said. Soon after, Big Bear Lake fire personnel responded and attempted to go in and rescue the victims, later described as a 34-year-old woman, her 8-year-old daughter, 3-year-old son and 6-month-old baby girl, but were unable to due to an imminent roof collapse, according to authorities from the San Bernardino County Sheriff's Department. All four were killed in the blaze. Their identities have not been released. The injured man was airlifted to Arrowhead Regional Medical Center for treatment in unknown condition.